Sugar, under the gun. It’s making us fat. Making us sick. 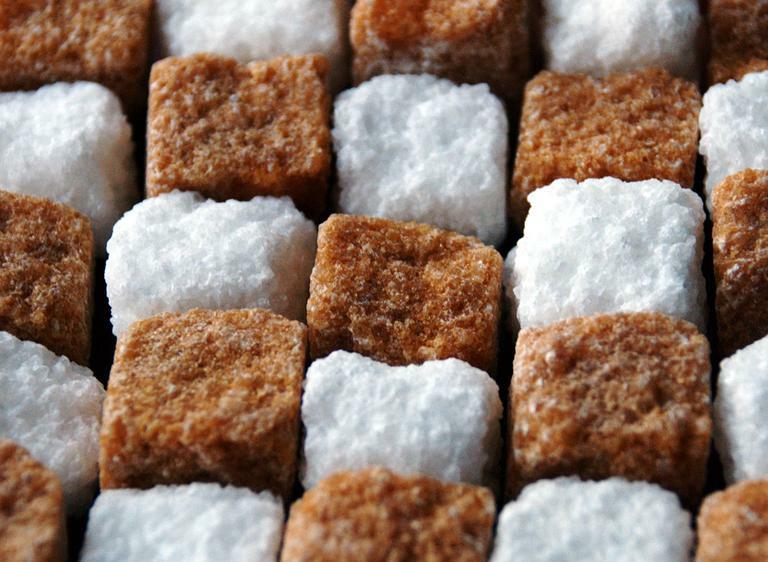 Is it time to regulate sugar? 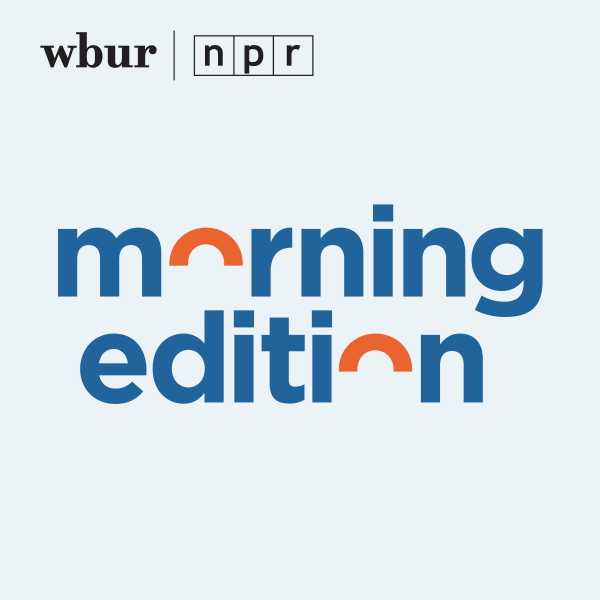 Mark Bittman joins us. Americans love sugar. And the big food processors love to feed it to us, by the ton. Put the two together, and you’ve got one big fat, sick problem. Sugar is a major contributor to the tsunami of American obesity. Sugar - the way we eat it - is a major health threat. Now there’s a call to put on the brakes. To regulate sugar. Like we regulate alcohol. Like we regulate tobacco. For the sake of our health and our health care budget. Much higher taxes on sweets. Limited sales. Limited access. This hour, On Point: We love it, but it makes us fat. It makes us sick. Is it time to regulate sugar? Mark Bittman, an opinion columnist and the New York Times magazine’s food columnist. Robert Lustig, professor of clinical pediatrics, in the Division of Endocrinology Director of the Weight Assessment for Teen and Child Health (WATCH) Program at University of California, San Francisco. Art Carden, professor of economics at Rhodes College, Research Fellow with the Independent Institute, and Senior Fellow at the Beacon Center of Tennessee. Nature "This is not just a problem of the developed world. Every country that has adopted the Western diet — one dominated by low-cost, highly processed food — has witnessed rising rates of obesity and related diseases. There are now 30% more people who are obese than who are undernourished." New York Times "To some, dictating what recipients of benefits through the Supplemental Nutrition Assistance Program can eat seems unfair. But when the program began in 1939 it aimed both to feed the unemployed and to aid farm recovery. " NBC "Americans have quite the sweet tooth. Did you know, on average, we consume about 30 times more sugar than our ancestors did just over a hundred years ago? " Forbes "Like a lot of people, I’m increasingly concerned about an expanding waistline and lifestyle-related illnesses. I want my kids to live long, happy, healthy lives, and I want them to develop good eating habits. Is regulating sugar the way we regulate alcohol and tobacco the right way to go about it? Some say yes. I say no." In this lecture from 2009, Lustig explores the damage caused by sugary foods, arguing that fructose and fiber appear to be cornerstones of the obesity epidemic. This program aired on March 1, 2012.